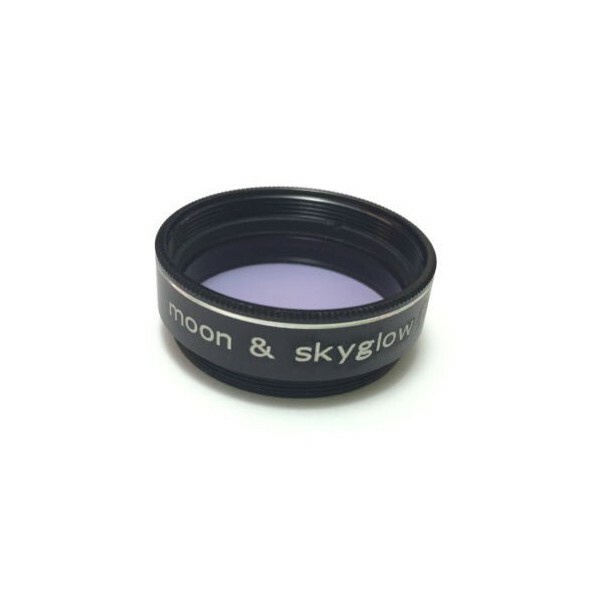 Designed specifically for astrophotographic use. 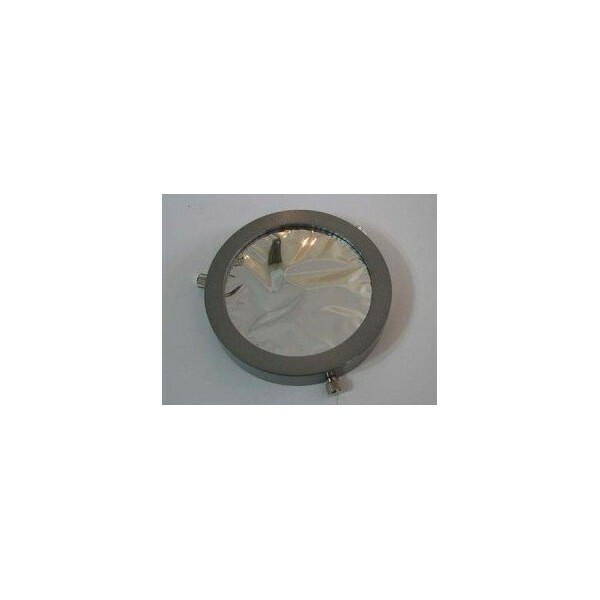 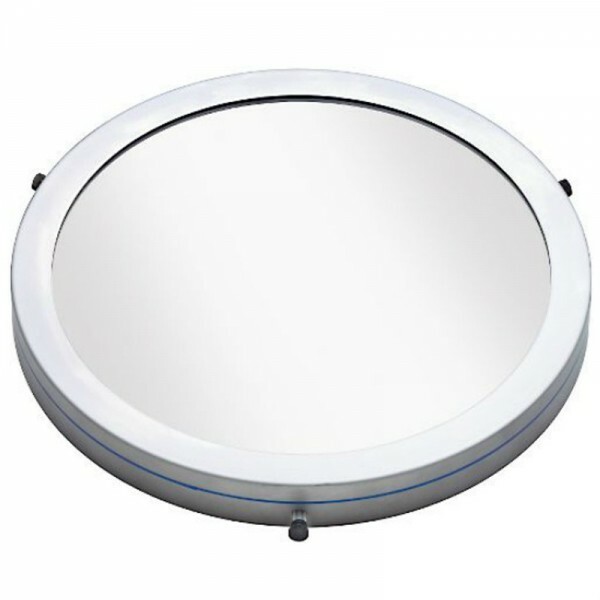 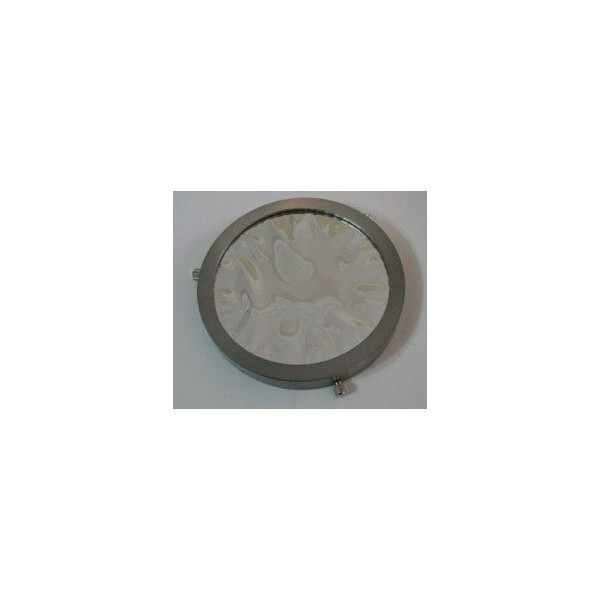 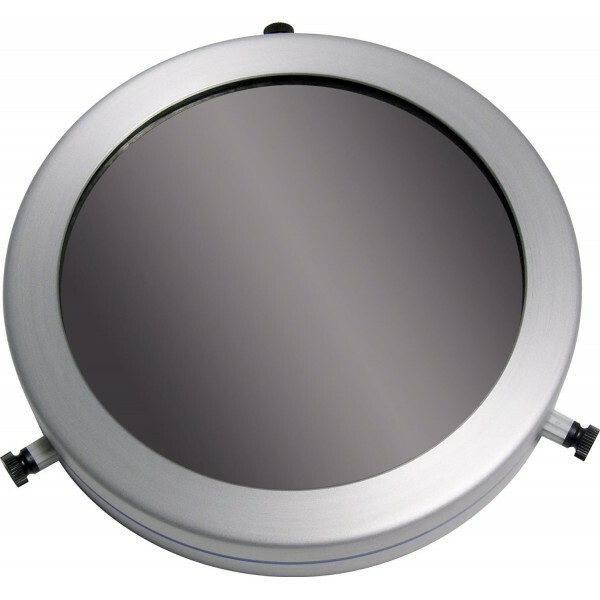 This H-Alpha Filter is presented in a 2" round cell format and has a bandpass of 7nm. 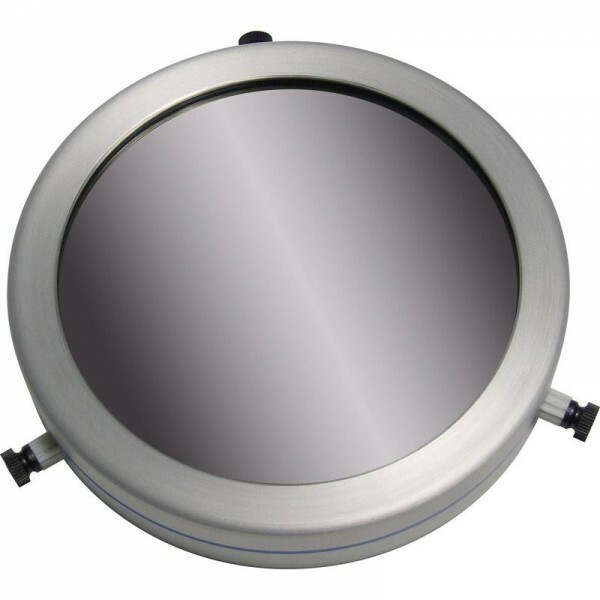 Ultra-hard ion beam deposition ensures the coatings will never degrade from use or normal cleaning. 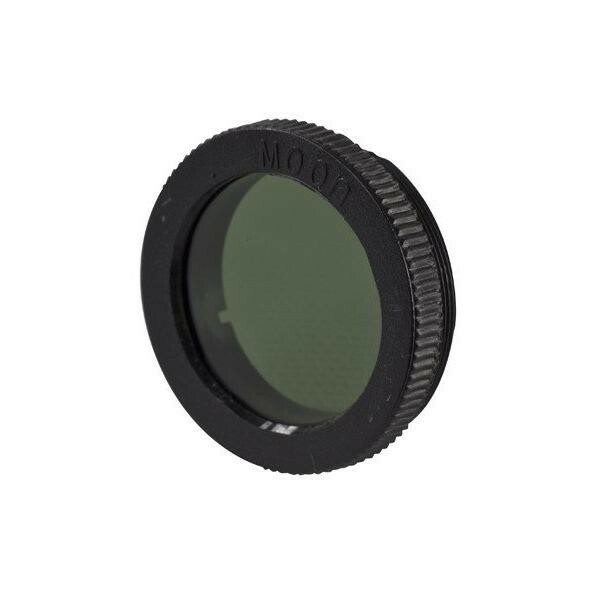 This 7nm Ha Astrophotographic Filter - 2" has a transmission at H-Alpha of over 90%, while completely rejecting light pollution. 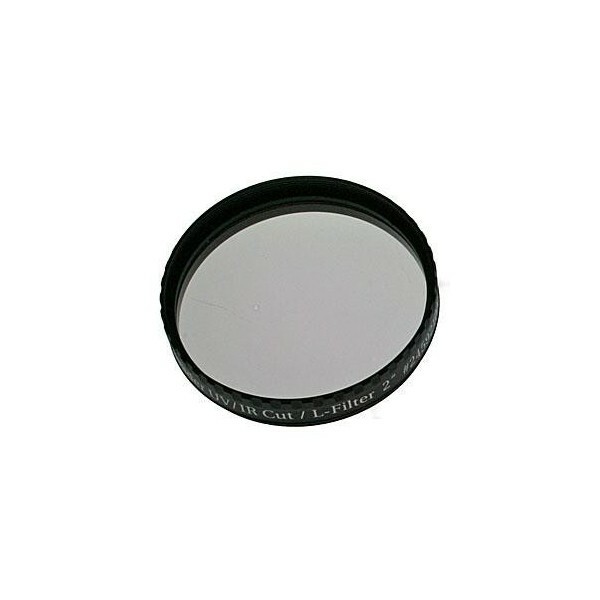 Important Note: This is a photographic H-Alpha filter and is not designed - or safe - for solar viewing! 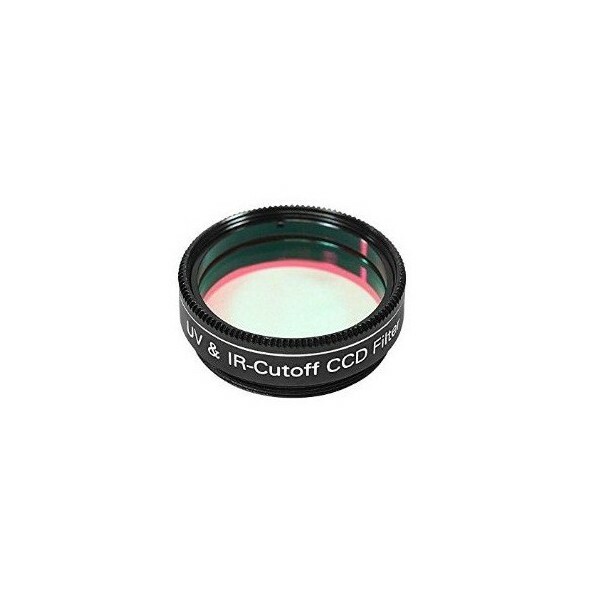 CCD imagers will find these Narrowband CCD pass filters to deliver the absolute highest contrast deep sky images in H-Alpha, with the shortest exposures possible. 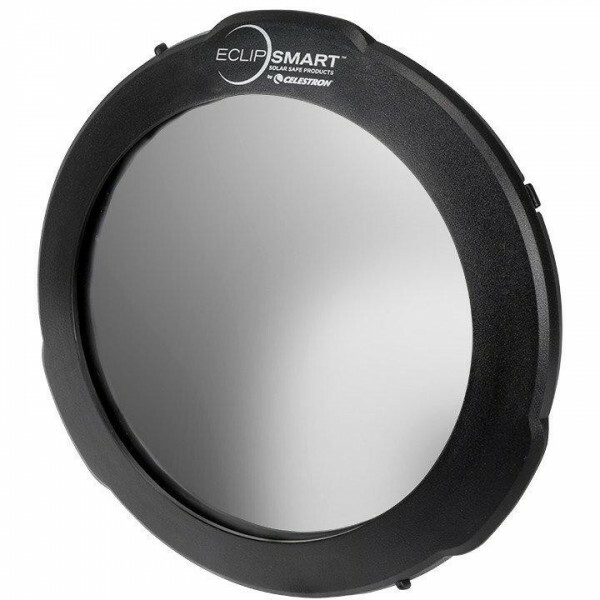 Their ultra-narrow bandwidths have extremely high transmissions, while completely rejecting light pollution as well as the important blocking of longer wavelengths. 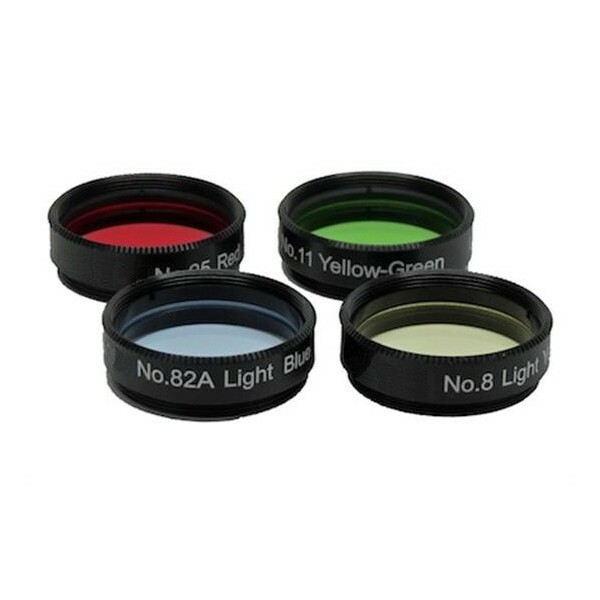 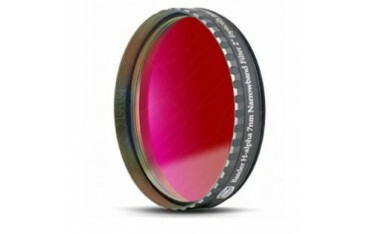 The high optical quality of these narrowband filters guarantees no loss in sharpness or contrast. 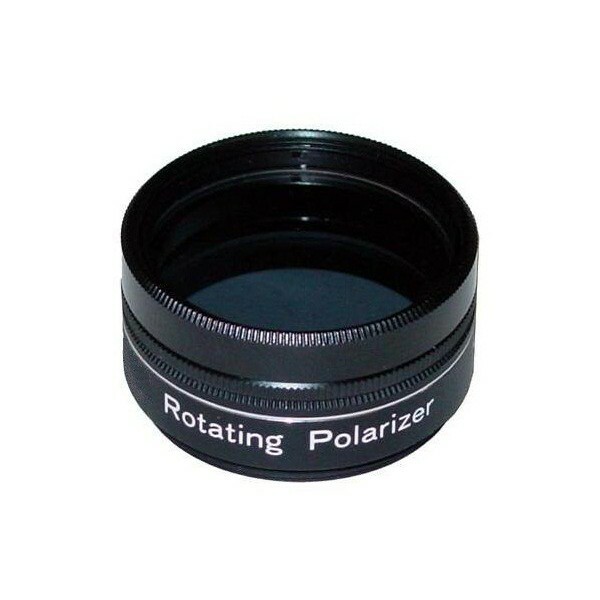 Each substrate is fine-optically polished plane parallel to deliver a smooth and accurate 1/4 wavefront over the entire surface. 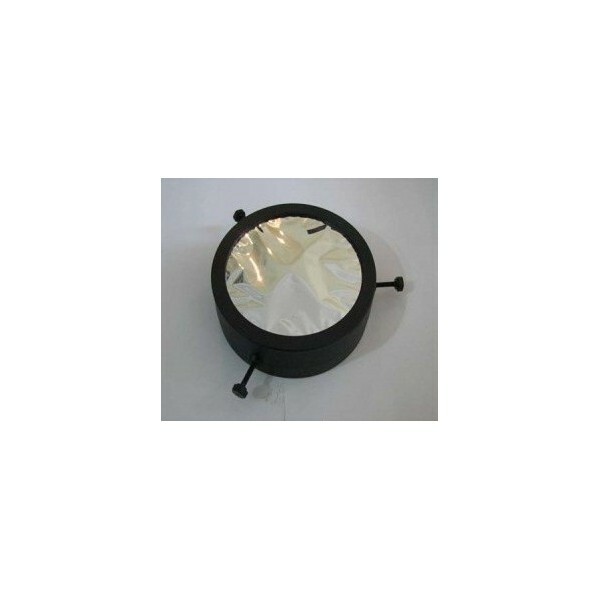 This special custom polishing operation sets these filters apart from the standard commercially precision polished filter substrates used by most other filter manufacturers. 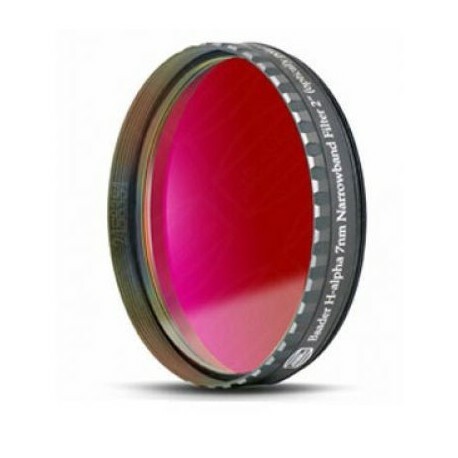 In addition to their transmission properties, its coatings were developed with another key goal in mind - eliminate the annoying reflections present in other narrowband astro-filters. 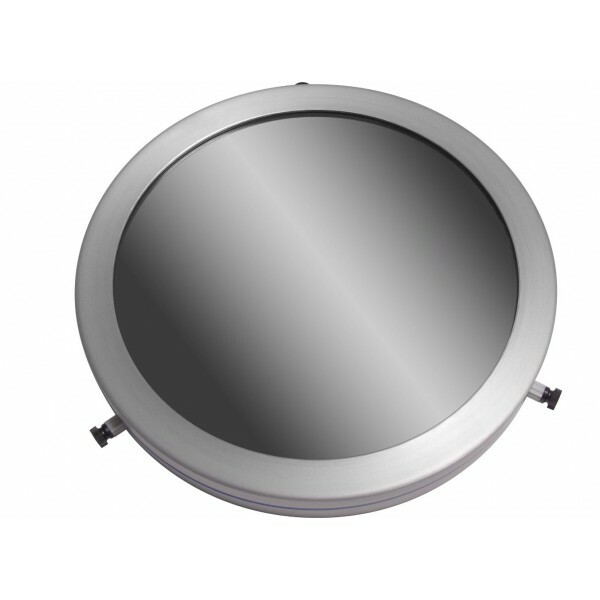 To achieve this freedom from reflections, along with excellent out of band blocking, required careful design and testing of the coating stacks. 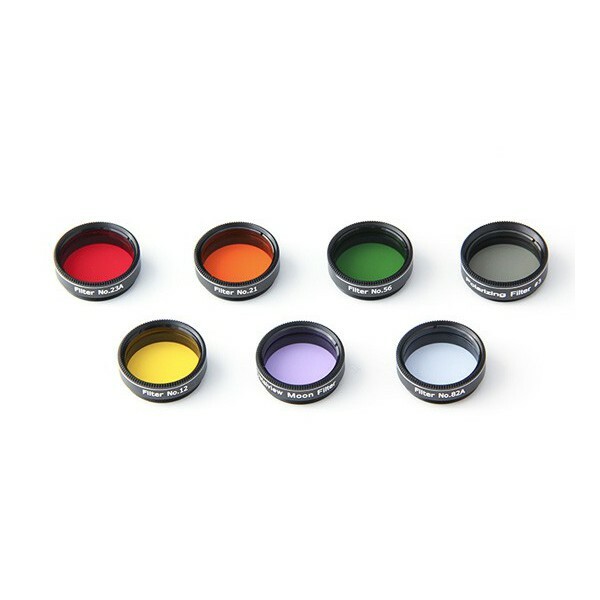 Coatings are professionally applied in Japan by the most sophisticated equipment available today, ensuring high consistency for bandpass centering, transmission, and out of band blocking. 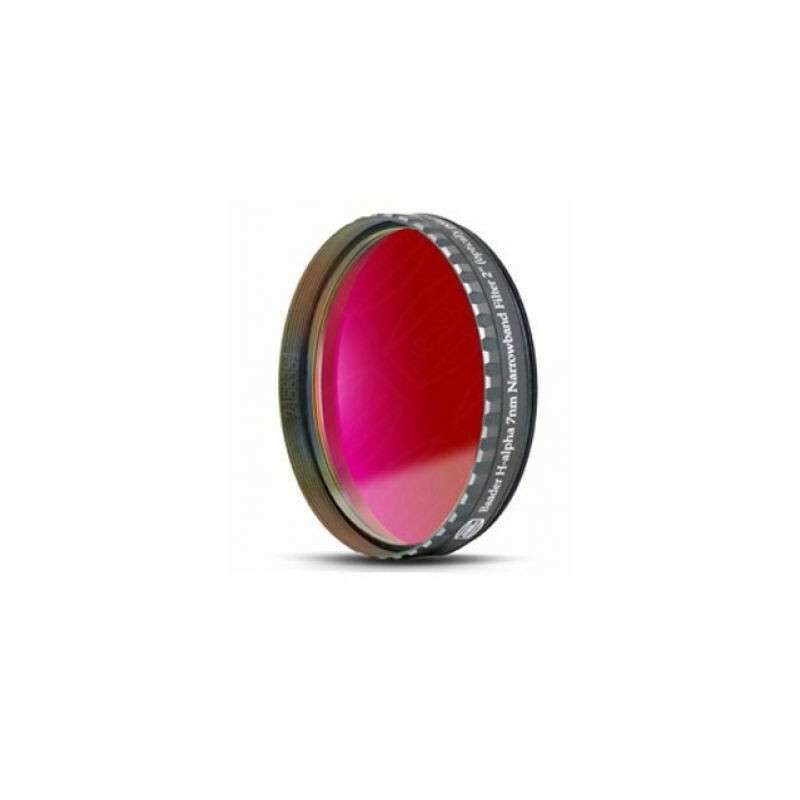 The anti-reflection coatings are designed to prevent halos and balanced to prevent physical deformation of the optically flat substrates. 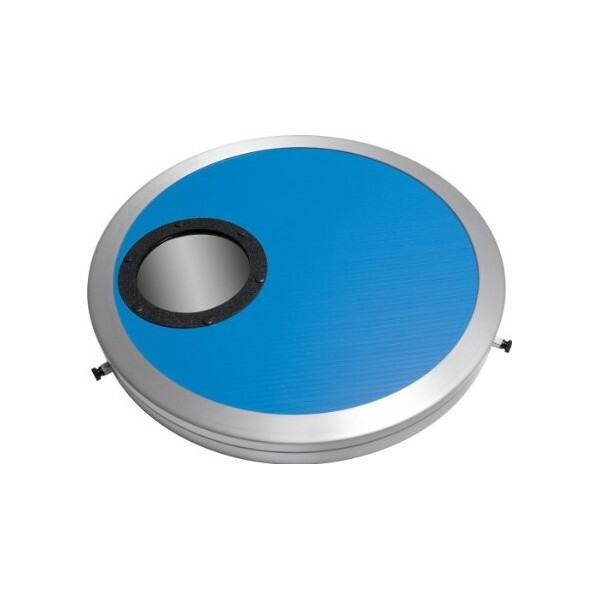 The ultra-hard ion beam deposition ensures the coatings will never degrade from use or normal cleaning. 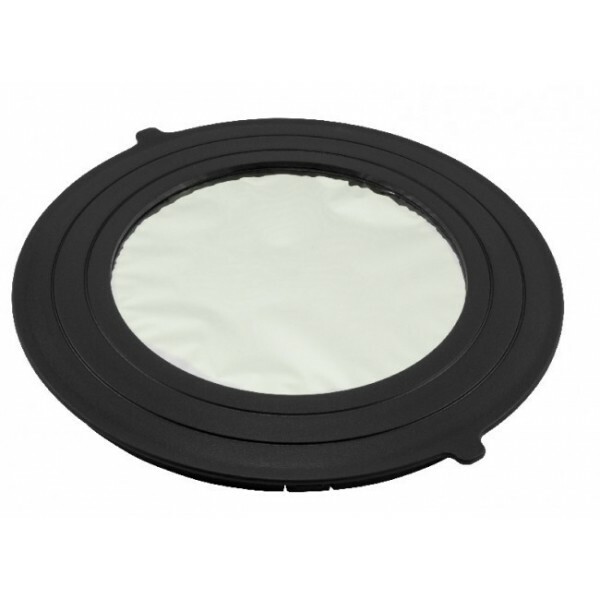 Each filter is coated individually, permanently sealing the coating edges, in order to guarantee lifetime coating durability and uniformity. 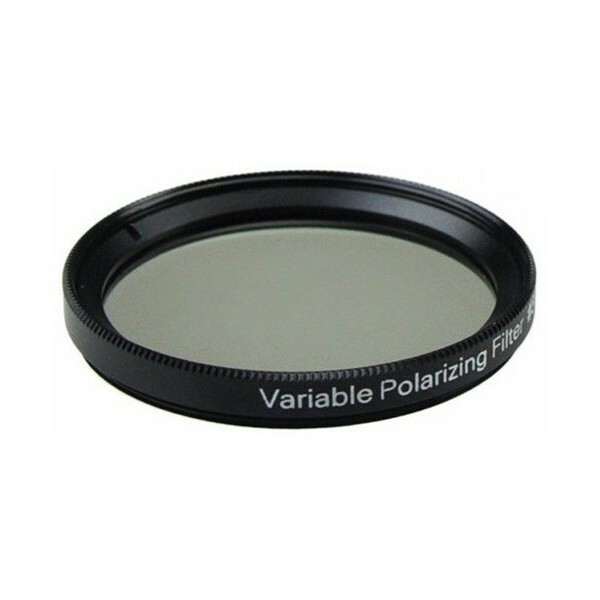 its coatings won't degrade, peel or flake off, unlike the coatings of filters that have been simply cut out of pre-coated sheets of glass. 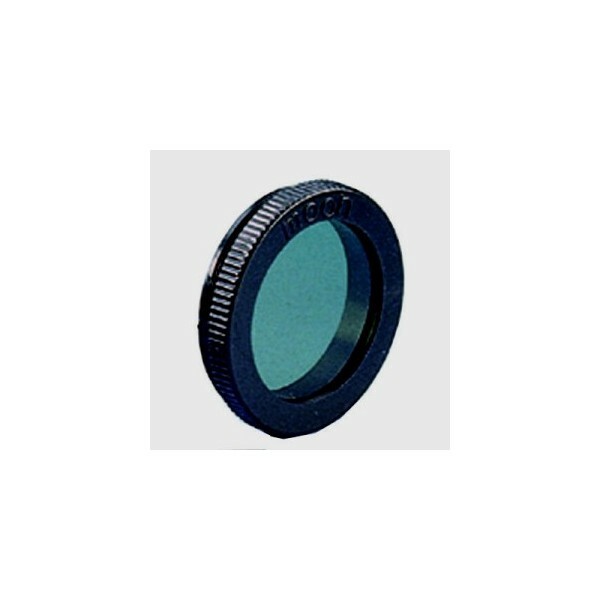 This cutting operation leaves the coating edges rough and torn which enables penetration of moisture between the coatings and substrate. 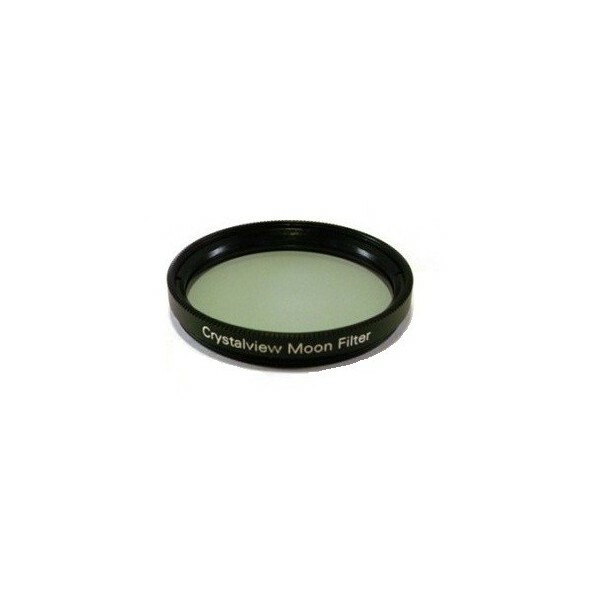 NightSky 1.25 SkyGlow & Moon Filter"
1.25" - standard filter thread Metal construction. 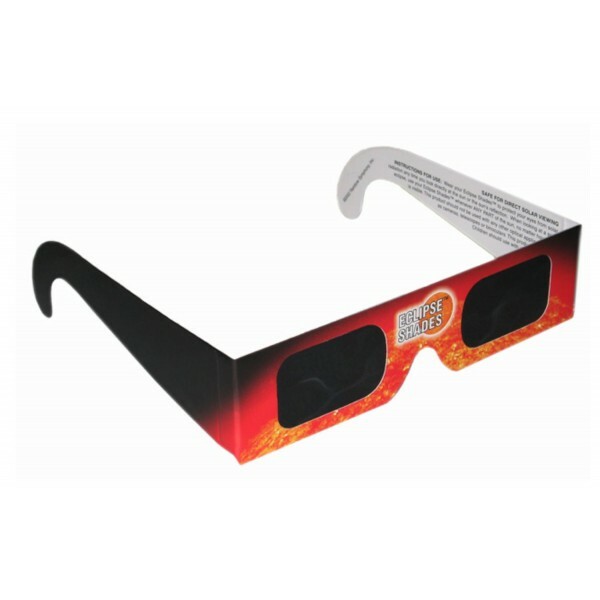 Comes in a clear hard case with foam lining. 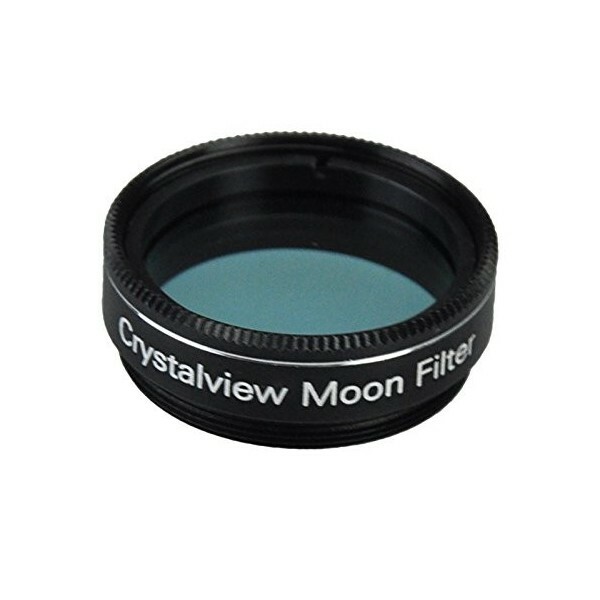 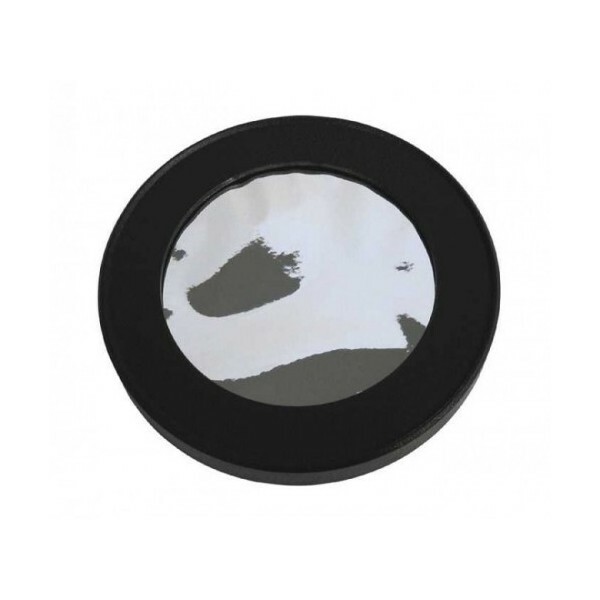 NightSky 1.25 Variable Polarizing Filter"
Suitable for 102 mm Refractors, 102 mm Maksutov-Cassegrains and 80ED.